Here at Celtic & Co we feel truly blessed to be situated in the heart of Cornwall, sourcing inspiration from our breath-taking surroundings on a daily basis. With miles of uncompromising coastlines and unbeatable sea views, we find ourselves surrounded by nature’s finest moments. Whether it’s the crash of a wave, the feeling of the sand between our toes, or escaping out of the wind into the warmth with a hot chocolate to hand, we are forever taking notes. 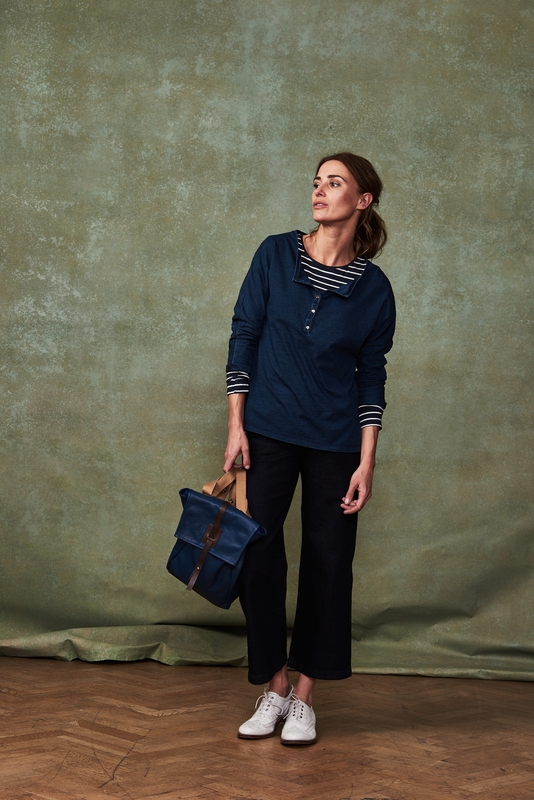 This season’s collections play homage to our environment, delicately selecting the finest blues from the ocean and rawest greys from the cliff faces that border the land and sea. Get the blues... Introducing our Indigo range. 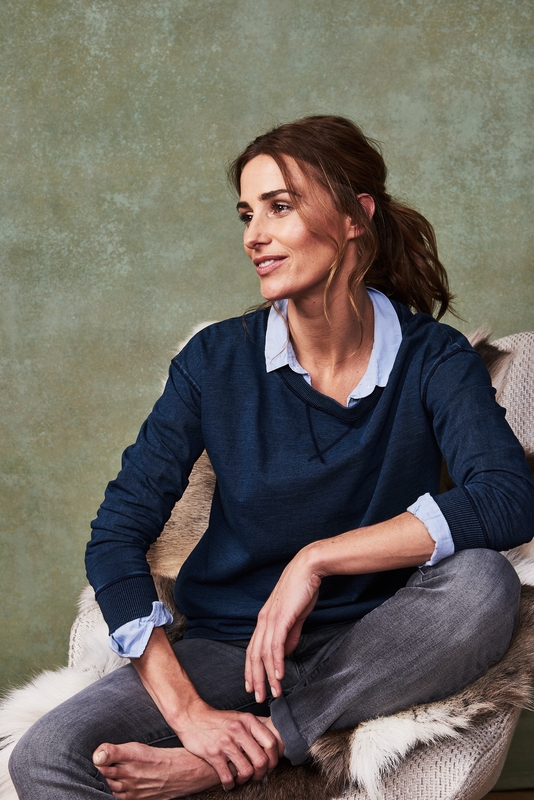 For the ultimate lived in style, our true Indigo Collection will be a year-round favourite. All our Indigo styles are made from 100% cotton and are machine washable. Pair with navy layers, accessories or footwear for a real punch of colour. For indigo inspiration and more from the brand new autumn 2017 collection, click here.